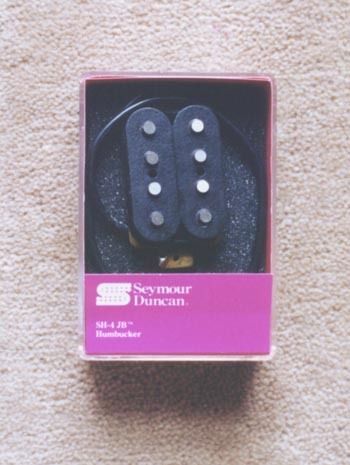 Perhaps the best-known U.S. supplier of magnetic pickups, Seymour Duncan is one of the few companies to have offered a production mandolin pickup—and here it is. While the production units have been discontinued, you may be able to get some on a custom basis. For more information, check out the Seymour Duncan Web site (try the custom shop first).